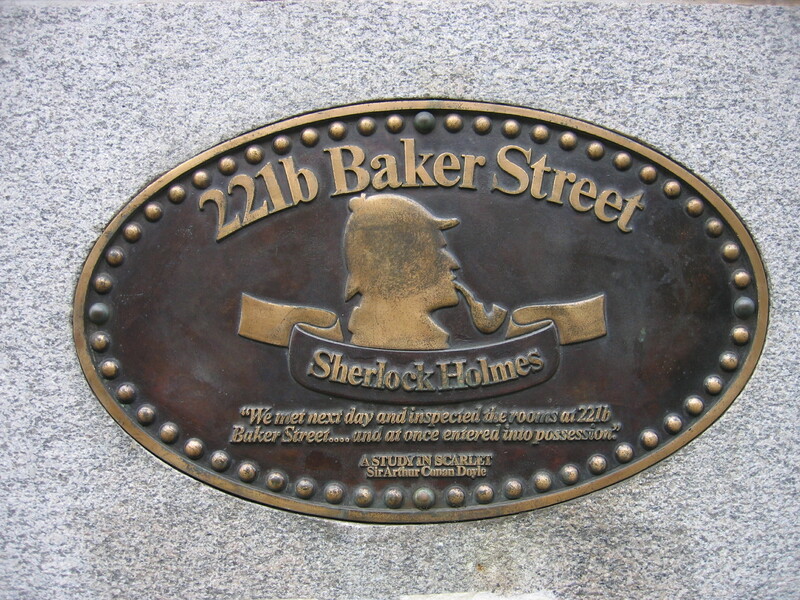 I will be editing an anthology of alternate Sherlock Holmes stories and am looking for submissions. The idea is to take the iconic (and now public domain) character Sherlock Holmes and twist it in some way: Sherlock as an alien; Sherlock as a woman; Sherlock in the middle ages — let your imagination soar. I have an agent who is willing to shop this around. In order to interest a major publisher, we’ll need some big names. At this stage, we’re only asking for a story synopsis — that way, you don’t waste time writing a story only to find that we can’t get you a decent pay for it. If a publisher accepts, we will determine the pay and notify you and then you can decide whether to participate. So I need proposals. Please submit a short synopsis (including the ending) of no more than 400 words, accompanied by your (short) bio and a link to a writing sample. Be sure to mention your previous publishing history. Note: If we cannot interest a major publisher, my current publisher Double Dragon will accept the anthology. With Double Dragon, the only pay will be from royalties (no advances or guaranteed payments). Please email your submissions or questions.